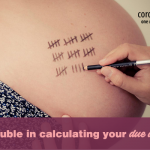 If you’ve not had much time to delve into the subject of cord blood banking and if you can opt for it in case of a natural birth, then here’s your chance. 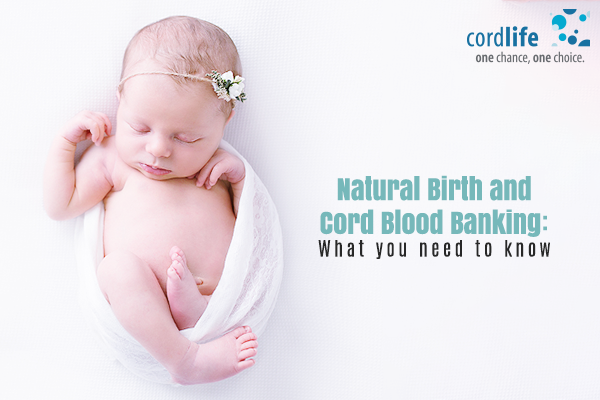 The blood that remains in your baby’s umbilical cord, post birth is known as the cord blood. Earlier, the umbilical cord was treated as a medical waste and was usually discarded. 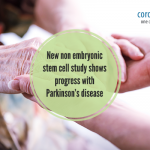 However, with regenerative medicine now on the rise, many parents and families are choosing to either store their babies cord blood unit privately, or donating the same to a public cord blood bank. So what actually happens during the process? The process of collection of the cord blood from the baby is quite simple. The blood from the baby’s umbilical cord blood is extracted through a needle from the umbilical vein on the part of the cord that is attached to the placenta. The blood is then collected into a special blood bag that is part of your collection kit and then sent to the laboratory for processing within a timeframe of 48 hours. The sample, at the laboratory is then tested and frozen. The observation that comes to mind is that the entire process has to work like clock-work. Hence, can one actually opt for this service if they choose to go for a natural birth is something that you may be wondering about? What if you get your labour pains start earlier than the date that you’ve provided to your private cord blood bank? What if you are unable to get in touch with your cord blood banking service provider during this time? There are a lot of ‘what ifs’! So the question is if one can choose to opt for cord blood banking during a natural birth can be easily answered. Most birth plans, can accommodate cord blood banking as collection of the sample takes place post the baby’s birth. The collection process in itself is less than a five minute. So basically, in the turmoil and joy of delivering your bundle of joy into this world, you probably won’t even notice, when the clamping has been done and the sample has already been collected. However, one must ensure that your healthcare provider has been informed beforehand that you wish to opt for cord blood banking. Also, in case of private cord blood banking, you must inform the private storage bank that you intend to opt for a natural birth and they may have to send out their trained phlebotomist to collect the sample when you get your labour pains, closer to your delivery date. Have the number of the Executive you’ve dealt with through the enrolment process saved on your partner and your mobile phones. Also, if the private cord blood bank has a Hotline or a Toll-free number, it is a good idea to have such numbers saved on your mobile phone too. Remember to carry your collection kit to the birthing centre so that if by any chance the baby arrives early and the phlebotomist is unable to reach in time, your healthcare provider will be able to carry out the sample collection. Always keep in mind that storing your baby’s cord blood sample is a once in a lifetime opportunity. 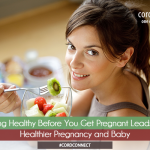 Cordlife India, Parenting, Pregnancy. permalink.